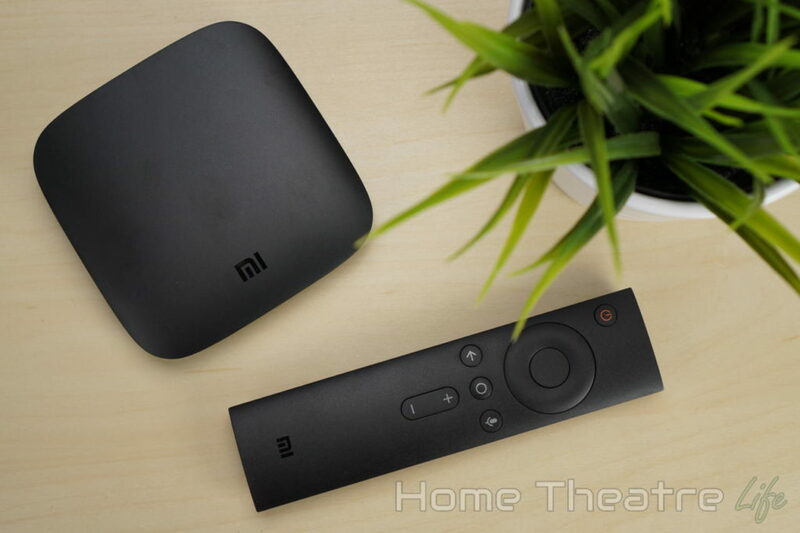 In my Xiaomi Mi Box review, I put this Android TV box to the test to find out how well it performs in media playback, movie streaming and more. Is the Xiaomi Mi Box worth it? Read my Xiaomi Mi Box review to find out. What is the Xiaomi Mi Box? 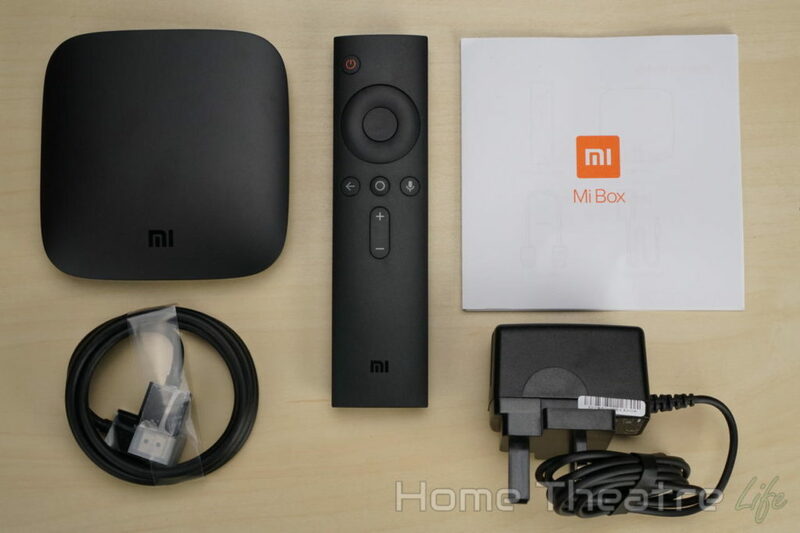 The Xiaomi Mi Box is a compact media streamer that runs Android TV – Google’s TV-optimized version of their smartphone OS. The Mi Box allows you to stream HD Netflix, cast media using its built-in Chromecast, play your favourite Android games and more on your TV. Please note: My Xiaomi Mi Box review is for the International version which supports 4K Netflix. There’s a cheaper, domestic version with better specs that doesn’t support English and Western streaming services. The Xiaomi Mi Box is available from GearBest. It’s on sale for under $70 with free shipping for a limited time only. 1 What is the Xiaomi Mi Box? 5 What’s in the Box? 10 Should You Buy the Xiaomi Mi Box? The Xiaomi Mi Box is a compact unit, coming in at around 100x100mm and only 10mm thick. 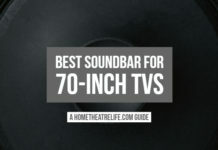 It tiny size, combined with its attractive matte finish, allows it to blend in with any home theatre setup. Xiaomi have kept things minimalist with their design. All the ports are on the back of the unit and there’s not even a power LED to be seen. 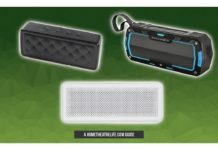 On the back of the unit, there’s ports for power, a single USB port (more on this in a moment), HDMI out and a hybrid optical audio/3.5mm headphone jack that you can also use to hook up external speakers. If you’re wanting to use the optical connection, you’ll need to grab a 3.5mm optical to TOSLINK adapter. Having only one USB port is a bit of a pain, as it limits what you can plug in. If you’re wanting to use more than 1 USB device, you’ll need to grab a USB hub. The fact that it’s at the back also makes it difficult to quickly plug in USB drives. The included Bluetooth remote follows Xiaomi’s minimal design language, with basics such as home, back and volume controls covered. A dedicated voice search button activates Google Assistant, letting you search for content, ask questions, launch apps and more using only your voice. I loved being able to search for a movie on Netflix and then quickly start playing the movie with only a few clicks. I found the remote’s onboard microphones worked well as it rarely had any issues understanding me. The fact that the remote is Bluetooth is a lifesaver too as you don’t need line of sight. It just works. 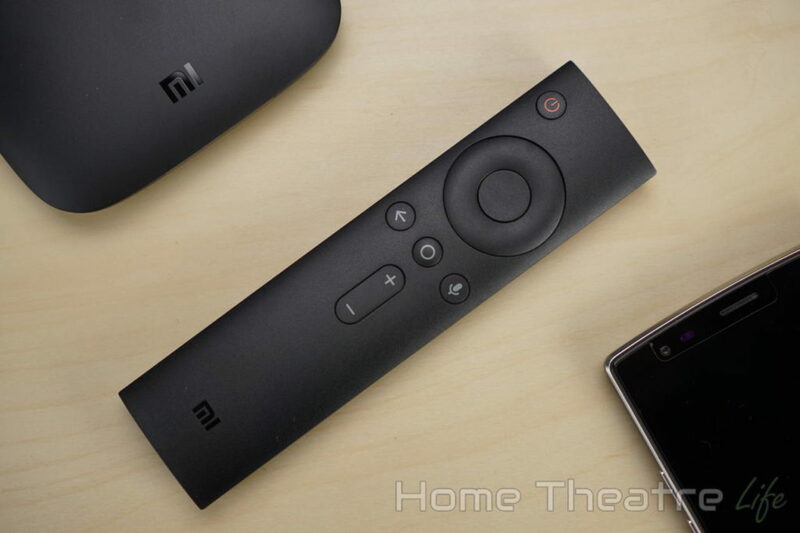 There’s also an Android TV remote app which can also use. 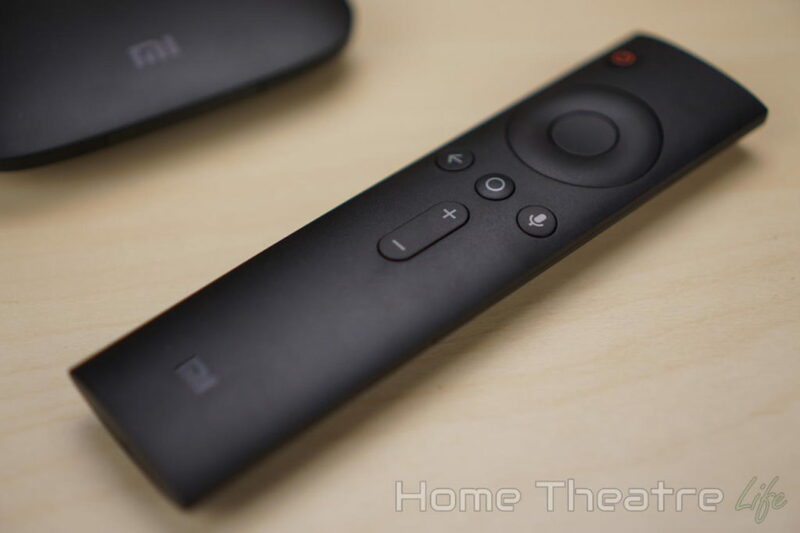 As the Xiaomi Mi Box is optimized for TV use, you don’t necessarily need an air mouse like other Android TV boxes though they do come in handy for certain apps. 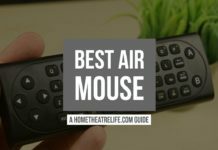 If you’re looking for more information on air mice and my recommendations, read my Best Air Mouse guide). 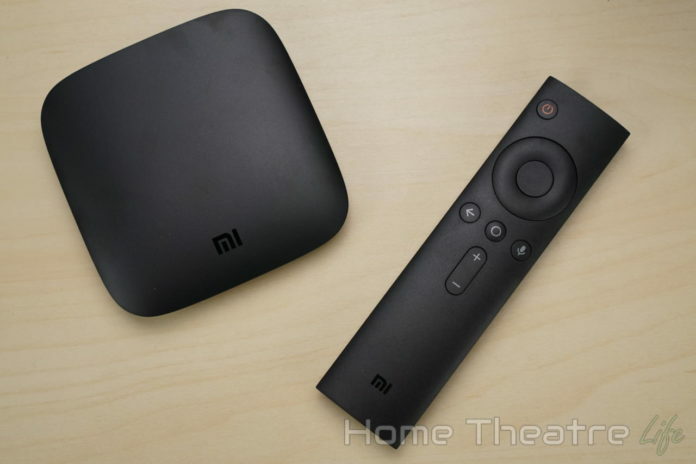 The Xiaomi Mi Box is one of the few “Android TV boxes” that actually runs Android TV – Google’s TV-friendly OS. On first boot, you’re taken through a brief setup process that takes you through connecting the remote, setting up Wifi and logging in to your Google account. 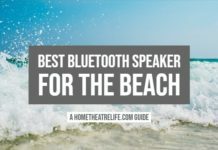 This can be done using the included Bluetooth remote or on an Android device like a smartphone. 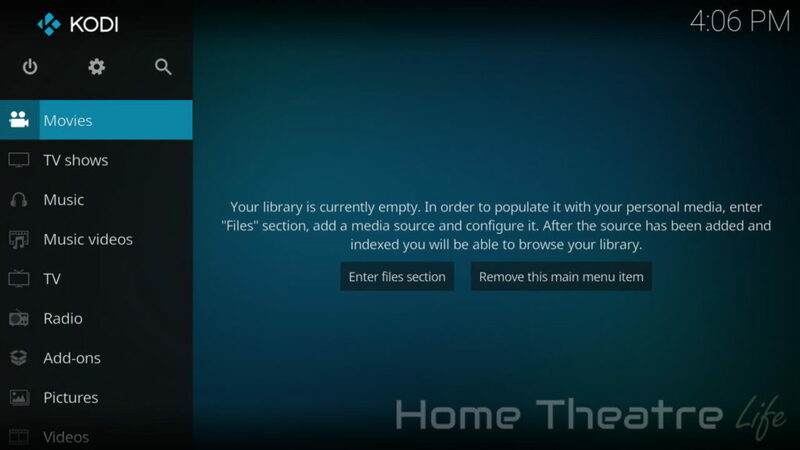 It’s really simple and probably the easiest Android TV box setup process I’ve seen to date. It’s a great way to get everything set up and very user friendly. 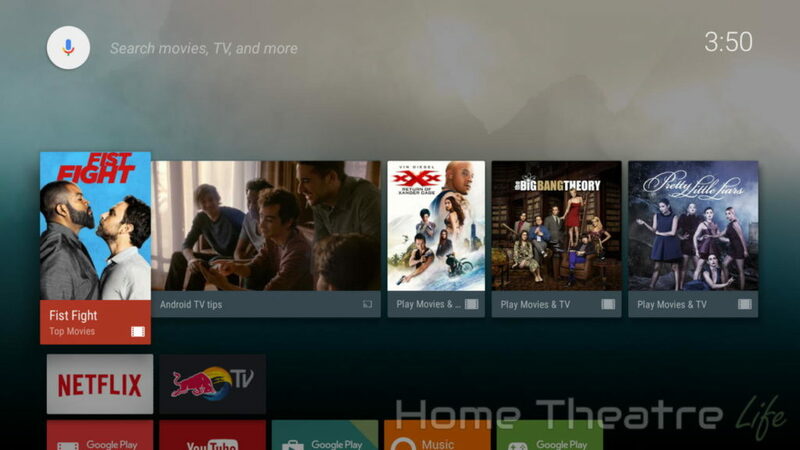 Android TV’s launcher is attractive, with large titles for apps, links and settings. It’s snappy and responsive, making it a pleasure to use. There’s a large recommendations section powered by Google’s AI that suggests content you might like from a range of places including YouTube. These recommendations are biased towards Google services, though I personally didn’t find it to be an issue. There’s nothing pre-installed though you can use the TV-optimized version of the Google Play store to install your apps. 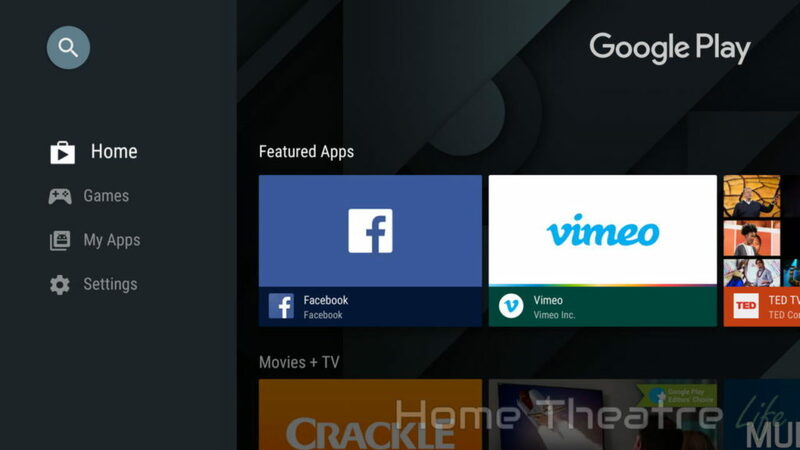 The range of apps isn’t as comprehensive as a standard Android device as the store only shows apps designed for TVs. If you’re wanting to install other apps, you’ll need to sideload them. OTA updates are supported though Android TV’s standard update process. Testing media playback on the Xiaomi Mi Box was done using Kodi 17.3 downloaded from the Google Play store. 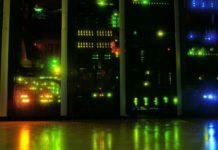 After setting up Kodi as normal, videos were played from a USB 3.0 hard drive and streamed over wifi from my server’s NFS share. The Xiaomi Mi Box’s Amlogic S905X-H chipset gives it some serious media playback capabilities. Media Playback was excellent, with it handling everything from common video formats to 10-bit HEVC at 4K. Automatic framerate switching doesn’t work unfortunately, despite “HDMI Self-Adaptation” being available in Settings. Here’s hoping a future firmware update enables it. There were no issues with Dolby Digital 5.1 passthrough over HDMI. The Xiaomi Mi Box is one of the few devices to have Netflix certifications. This allows both 4K and HD Netflix playback via their TV optimised Netflix app. 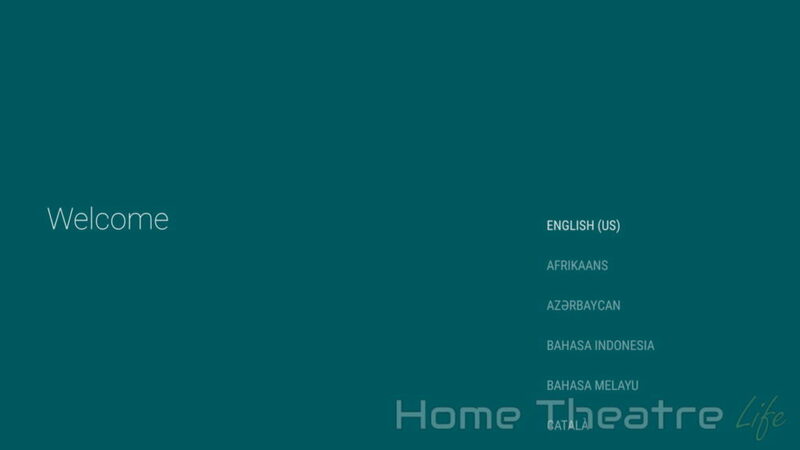 For more information about Netflix on Android TV boxes, check out my HD Netflix on Android guide. The Xiaomi Mi Box comes with built-in Chromecast support. This lets you stream from any Chromecast-enabled app on your smartphone such as YouTube, Netflix and more. I found this particularly handy when native Android TV apps weren’t available, such as many local catchup TV services here in Australia. Given that a Chromecast will set you back around $40 anyway, this makes the Xiaomi Mi Box even more of a bargain. To test gaming performance on the Xiaomi Mi Box, I connected my awesome GameSir G4S controller (read my review) over Bluetooth and installed Crossy Road (Android) and Beach Buggy Racing (Android). 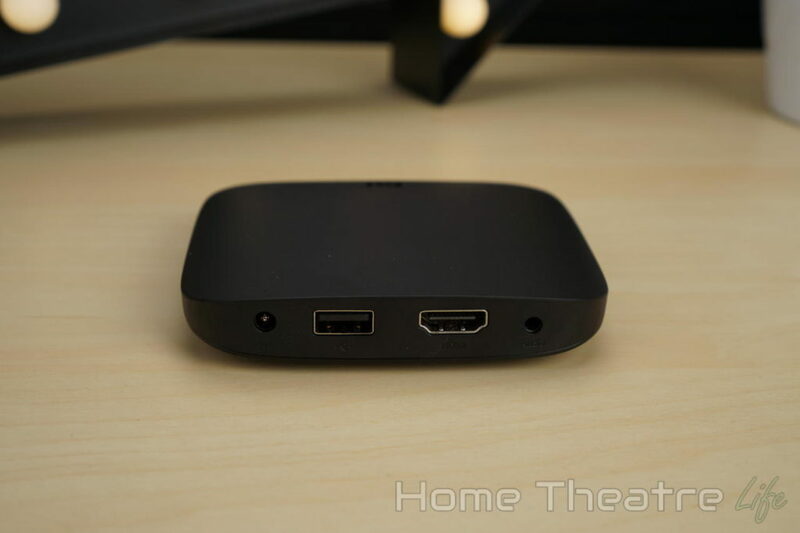 Gaming isn’t really the Xiaomi Mi Box’s main focus and the Amlogic S905X-H’s gaming performance isn’t particularly strong as we’ve seen on other devices with this chipset. Simple 2D titles like Crossy Road worked great, with smooth framerate. However, 3D titles varied. 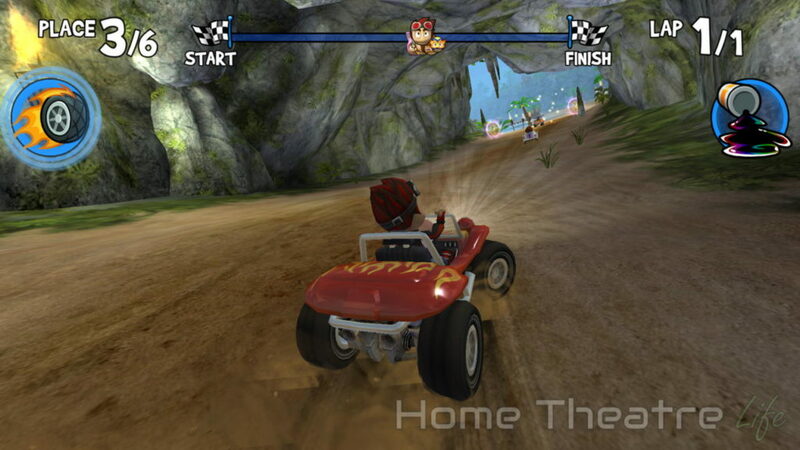 My benchmarking mainstay, Beach Buggy Racing, worked well on default settings but suffered framerate issues when maxed out. Should You Buy the Xiaomi Mi Box? The Xiaomi Mi Box is one of the best Android TV boxes on the market today. Whilst Android TV has it’s pros and cons, you’re getting a lot of bang for your buck – particularly if you like something more powerful than a Roku or Amazon Fire TV box. Backed by Google’s TV-optimized UI, it’s solid media playback performance, 4K Netflix, and integrated voice search makes it an great buy. The Xiaomi Mi Box is one of the best Android TV boxes on the market, with excellent media playback performance. Recommended.